Established in 2011, Good Work(s) Make a Difference® has been determined to delivering the most fashion-forward, uplifting, and inspirational bracelets and accessories. We contribute 25% of net proceeds to charitable organizations in order to make a meaningful impact in our neighbor's communities and lives. 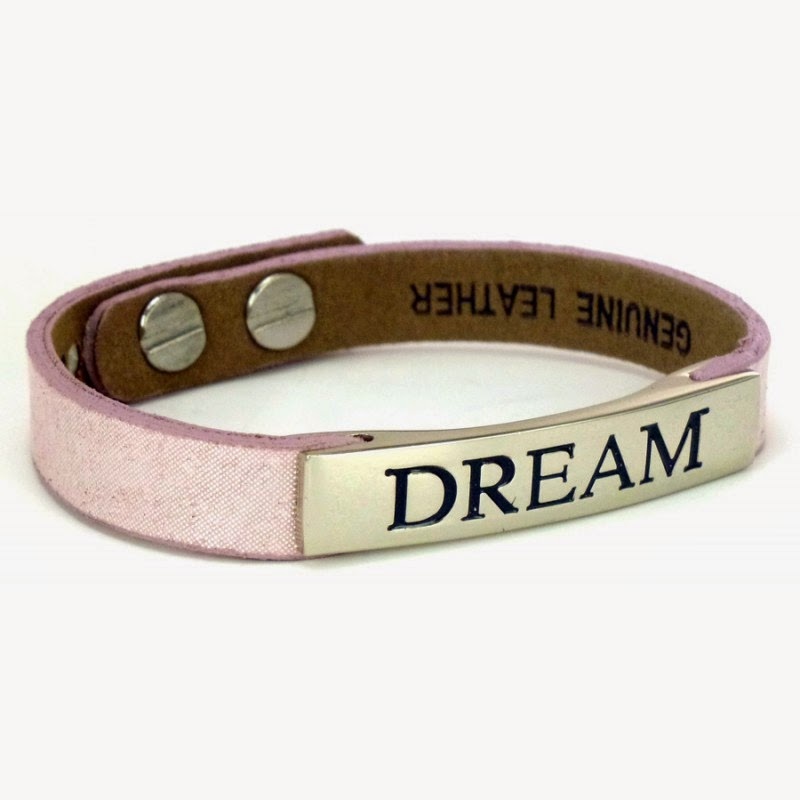 The message on this bracelet is awesome as well as the brown color and gems, but the biggest thing I love is the wrapping of the bracelet. 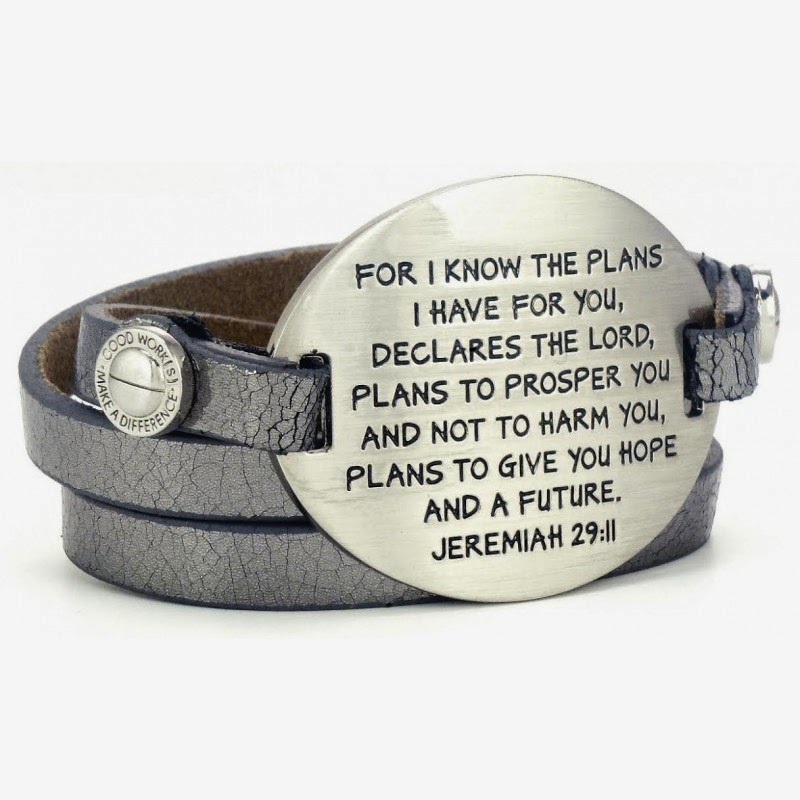 :) If you checkout Good Works website you will see many Bible verse bracelets along with positive words. I am a firm believer in the power of words so why not wear some encouragement on your wrist to remind you of your true identity in Christ! 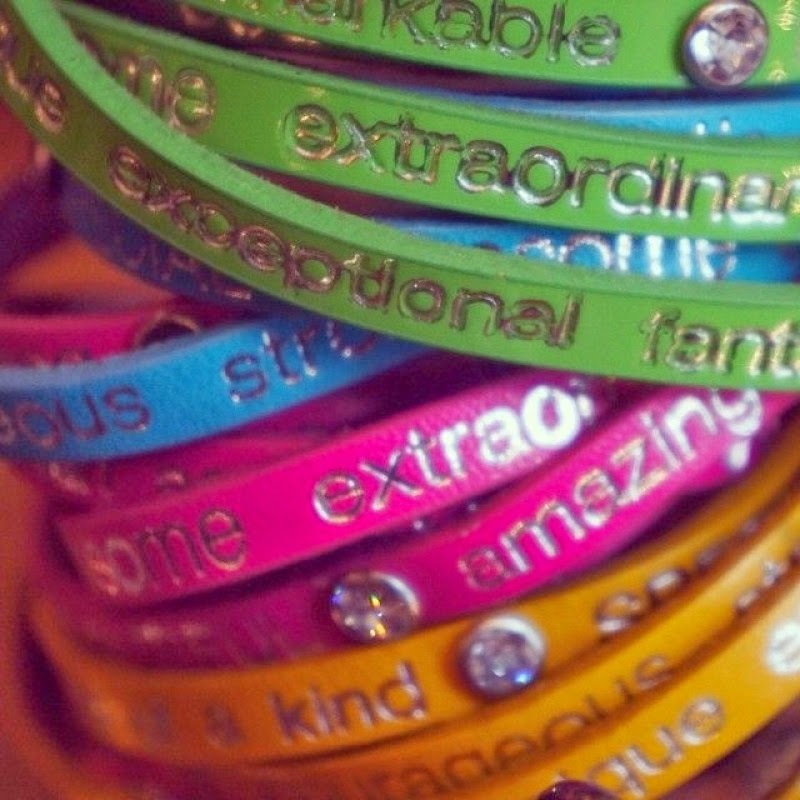 I know I am a princess of the most high God and that makes me beautiful, extraordinary, remarkable, amazing, one of a kind, and so many other positive compliments which is stated on one bracelet! I loved my brown bracelet in the above picture but Good Works has so many pretty colors to chose from so you can mix and match to fit any outfit! ...and we'll take care of it for you!" It is always amazing when I can find a company that pays it forward somehow and Good Works is one of those companies! 25% of all their net sales is donated to different causes. Some events or charities they have donated to include: Children's Miracle Network, Home Sweeter Home, A Magical Day for underprivileged mothers, and 2012 Dream Prom for teens. There are several different Bible Verses to chose from and I am giving away one with my favorite verse on it... Jeremiah 29:11! Yes, someone is going to win that bracelet below! I don't think you can forget God's promise when you wear it on your wrist! Thanks Good Works for sending me bracelets to conduct an honest review and do a giveaway! All opinions are 100% mine and I was not paid for this review. 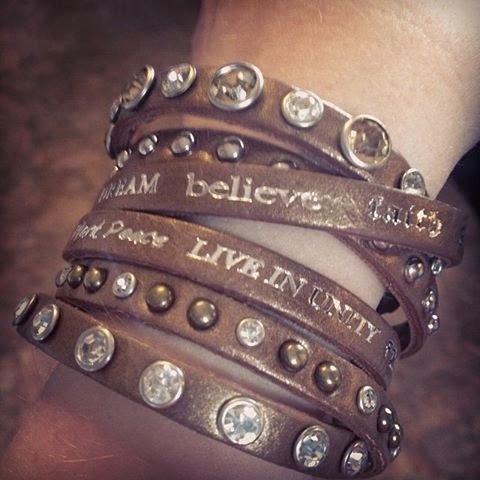 I LOVE these bracelets..I own 5!!!! Everyone who sees me wearing them loves them too...gotta have more!!! I like Enchanted Divine Scripture bracelet. I like the Trio Cuff Bracelet. Super cute!!! I want them all!!! 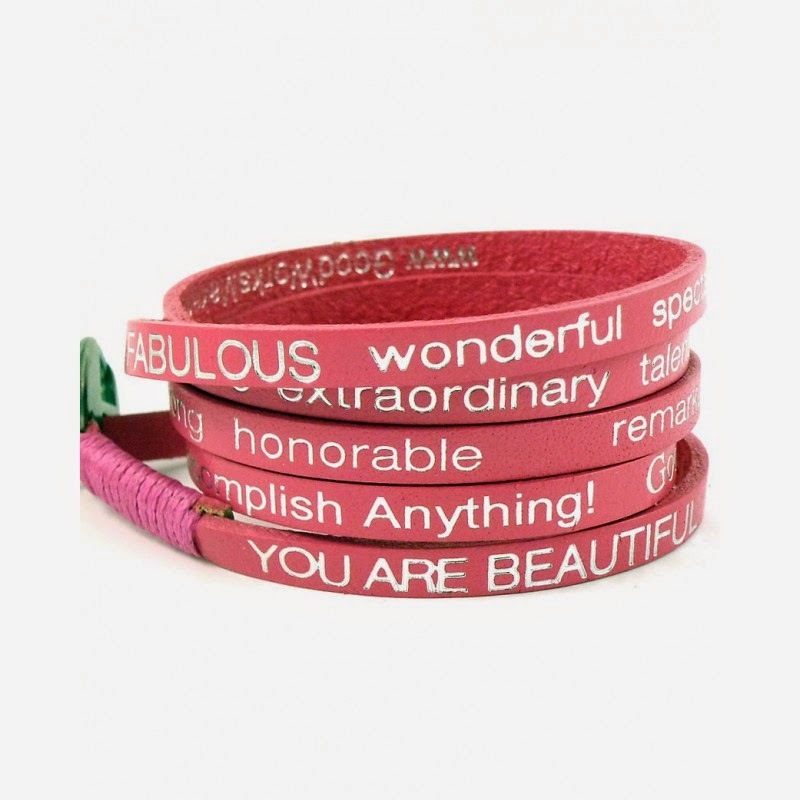 I would like the I am Beautiful bracelet to give to my daughter. Thank you so much for the bracelet that we received. My daughter loves it but I can wear it too since the strap is adjustable. It is so well made and we love the sparkle and the message. Thanks again.